 Longonot Gate is the premier holiday, golf, leisure and conference resort city in East Africa. 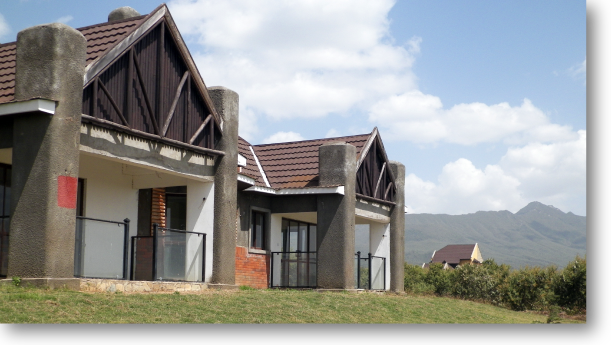 The city is set in 2400 acres of prime land at the foot of Mt Longonot, near the resort Rift Valley town of Naivasha, just one hour’s drive from Nairobi.  Makuyu Ridge is a 1000 acres world class golf resort in Makuyu, Murang’a County, nestled on rolling ridges overlooking scenic coffee estates adjacent to the Greater Eastern bypass. It is the perfect place to escape the city hustle being only an hour's drive from Nairobi. 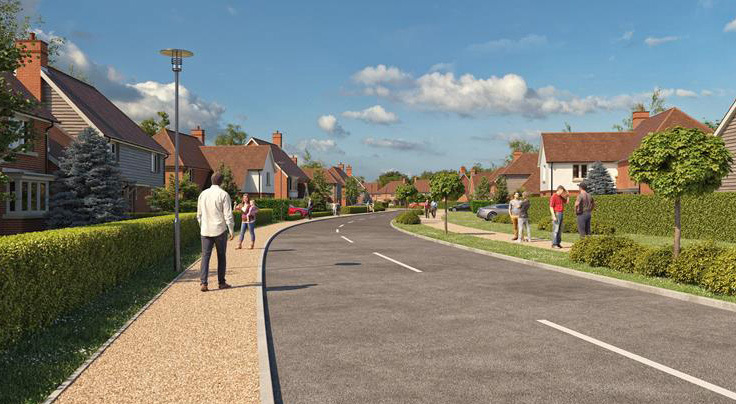 It is the perfect retreat for holiday and retirement homes.